students can follow & subscribe for the newsletters on our blog.For more details visit our website. 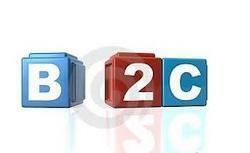 The terms B2B and B2C are short forms for Business-to-Business (B2B) and Business-to-Consumer (B2C). Both describe the nature and selling process of goods and services. While B2B products and services are sold from one company to another, B2C products are sold from a company to the end user. 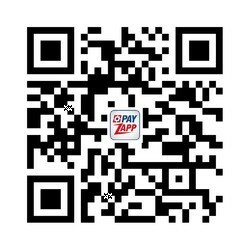 B2C portals help you to connect you with your customers and keep their loyalty. Get your online store up and running quickly. This was a project ZILLION executed for a US-based software company who had their clientele in Apparel Industry. It was a general-purpose e-Commerce engine, which could be configured and used to set up B2C e-Commerce sites for apparel companies with minimal changes. B2B web application are the platform for two or more business community to boost and promote each others business interests. Like Product Showcase etc.